Beyond the Halfsy weekend activities, we invite you to explore Lincoln and see why this Nebraska’s capital city is one of the nation’s best kept secrets. Whether you are a Nebraska native or out-of-state visitor, there’s always something for everyone. We’ve lined up some comfortable race weekend digs for you. Book early to reserve your room. 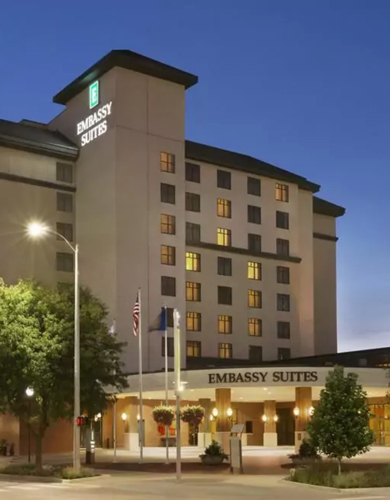 Our Official Host Hotel is Embassy Suites by Hilton located at 1040 P Street in Downtown Lincoln. 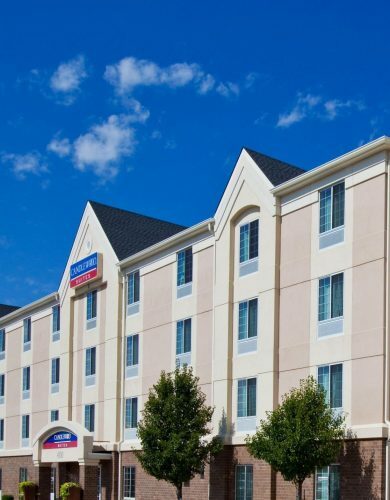 Candlewood Suites located at 4100 Pioneer Woods Drive is the closest hotel to the Halfsy start line. This is a running weekend, but there’s plenty of time to enjoy Lincoln’s nightlife, food scene, local breweries and friendly people. We look forward to seeing you! Rock Out to Some Live Music: Check out Nebraska bands, venues and a statewide music calendar at hearnebraska.org.